The Ontario government is considering implementing mandatory annual math testing for all teachers in the province. The test would apply to teachers at both the primary and secondary levels even if the educator did not primarily teach mathematics. The Progressive Conservative government has repeatedly promised to take measures to improve student math scores, which have been declining for years across the province. The agency also suggested that efforts by the previous Liberal government to reverse the trend haven’t worked. 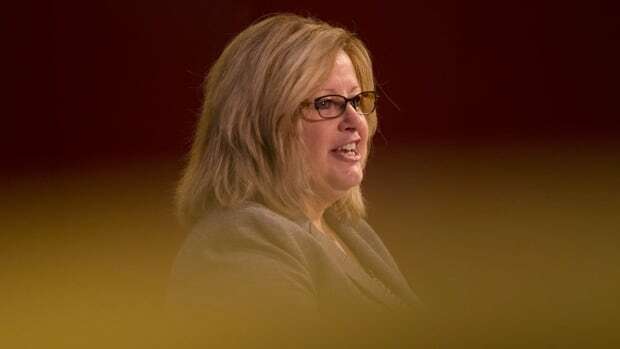 At the time, Education Minister Lisa Thompson called the results “unacceptable.” Sources say the EQAO scores, combined with feedback from parents who are concerned about the issue, are prompting consideration of the new test for all teachers. “How can we expect our students to do the math when our teachers can’t?” a government source said.